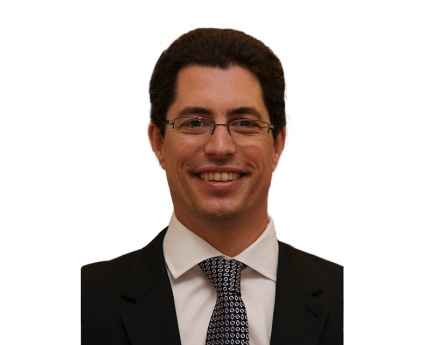 Richard Dew's practice is a barrister, whose practice is focused on Wills, Estates and Trusts and related professional negligence. His practice is predominantly litigation, and he is frequently involved in large and complex claims. He also advises and represents in Court of Protection matters and provides expert advice in respect of tax and tax planning (principally capital taxation). Chambers UK 2014 describe him as having "superb powers of analysis," and that he "instantly impresses with his intellect. He is excellent with clients and is just as capable on his feet as when handling the paperwork." Previous editions say he is a "'superb junior,' who combines strong academic credentials … with a flair for litigation and ADR". He is a member of STEP and ACTAPS. He is an author of Parker's Will Precedents and of Tolley's IHT Planning as well as a contributor to numerous books and articles.